Do you dream of turning your passion into a business? The road can be long and fraught with challenges, but with the right advice and a hefty helping of effort and drive, you too can do what you love for a living. 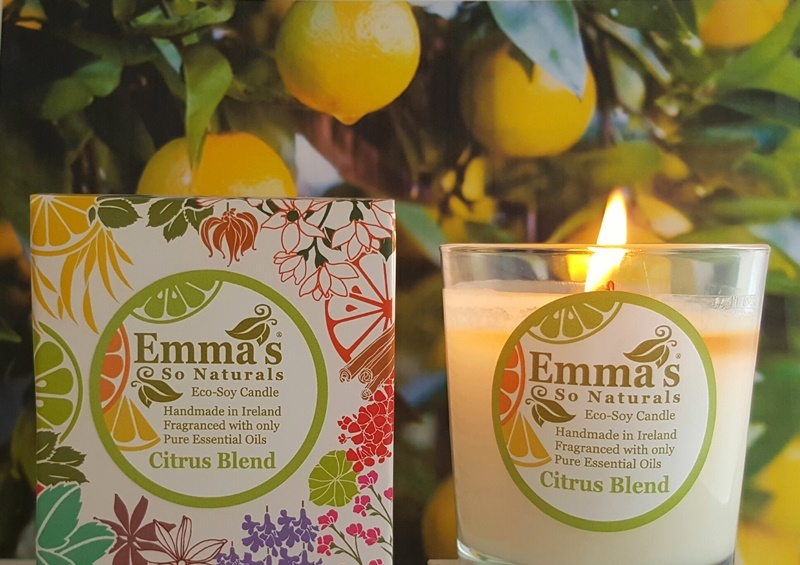 When Emma Fallon couldn't find a home fragrance that wouldn't expose her family to harsh chemicals, she set about creating her own range, Emma's So Naturals, from her home in Louth. 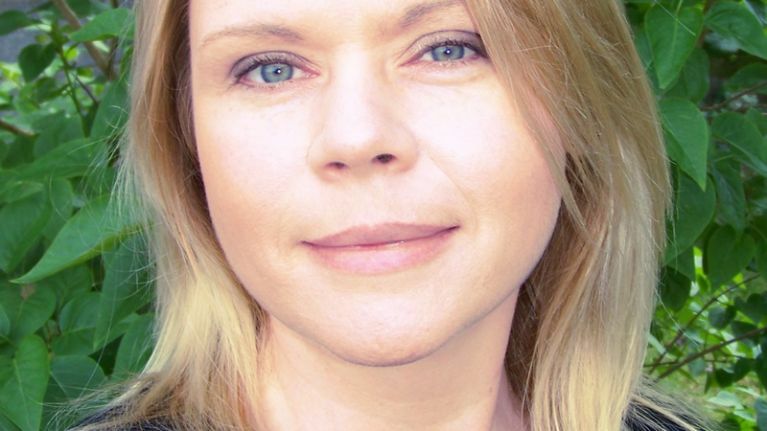 Her gorgeous soy bean candles were a sell-out success at local craft fairs. These days her range, which she has grown in partnership with her husband, includes tumbler candles that burn for 50 hours, tin candles and wax heart melts in eight different delicious scents. As a crafty kid in the 80s I was always watching Blue Peter, Art Attack and Make & Do shows. One of them taught you how to recycle old candles into new ones using a tin can, a milk carton and crayons. Since then I’ve been fearlessly creating candles by myself. I would always choose natural or even homemade remedies and cosmetics for myself and my kids. Some perfumed products would give me headaches and make me feel ill. When I began researching possible reasons why and looking for a natural alternative, I discovered that nobody in Ireland produced completely natural candles. I knew I had to create the solution myself. I researched and experimented and over time developed a soy candle, scenting it with essential oils, filling recycled empty jars and vintage china teacups. After being made redundant twice in one year in 2004 during Ireland’s downturn I vowed never to work for someone else again. I took courses in Interior Design & Colour Consultancy, both of which I love. 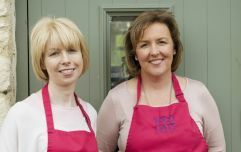 In 2010, when I was already making candles and giving them as gifts, my husband was made redundant. With three kids it was simply a case of having to find some way to generate an income, so I risked taking my hobby to the next level. They completely sold out so I knew I was actually on to something good! I was worried that no one would like them and no one would buy them, but it’s actually the candles’ popularity that has fueled the growth and development of the Emma’s So Naturals brand. As I continued to meet more and more people who, like me, are sensitive to or who simply dislike artificially scented or paraffin candles, my range of products grew and evolved. You only need to know that you want to start something. No one is born a business man or woman, there are only people who are brave enough to start; we are all capable of that. If you have found a need for something and have had to create it yourself, or have found a way to improve on an already existing product or service then go for it. If you can’t do it yourself, find people who can. There is a wealth of knowledge and experience available to everyone starting out through social media networks and groups. There are myself and my husband in this business, and we are all we have needed to date to get the business to where it is right now. We re-invested and spent our own money wisely and it is only now that we are at the stage of expanding the range beyond its current offering. I deal with every issue or enquiry personally and it’s something I’m proud of. We haven’t been on Dragons Den or sought investment to date as we haven’t been ready or willing to hand over the sharing of running the company just yet. Ask for help! If you cannot find it (whether it’s a rubber stamp, business card, accountant or courier firm) ask in established business groups on social media for recommendations.